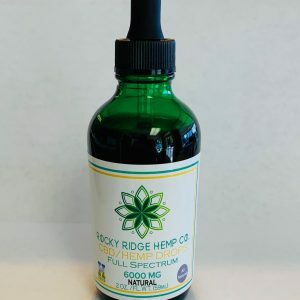 Every serving contains 66.6mg of CBD. We grow all of our hemp on our USDA-certified organic farm in Kentucky. 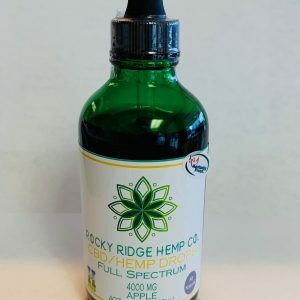 Rocky Ridge Hemp Co. products are third-party tested to ensure purity and quality. 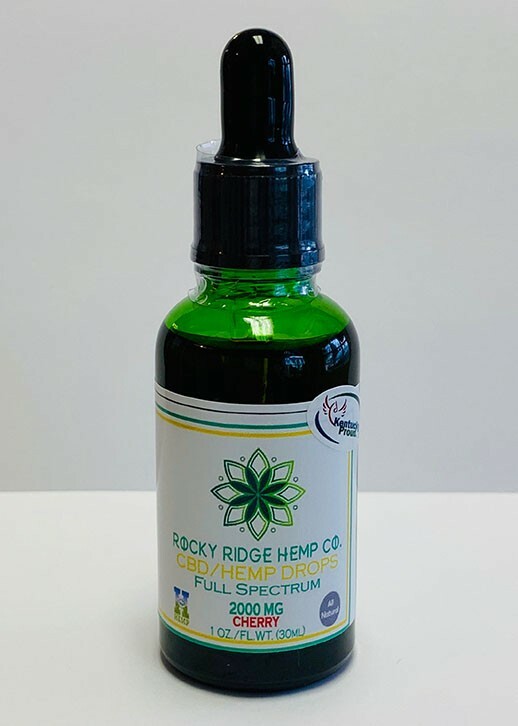 Many people have found opioid-free, alternative pain relief by using CBD products. 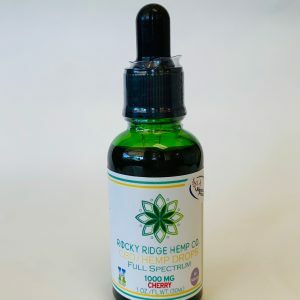 There are hemp drops and there are Rocky Ridge Hemp Co. hemp drops. Like you, we demand the highest quality and unflinching standards when it comes to the way hemp is grown and processed. 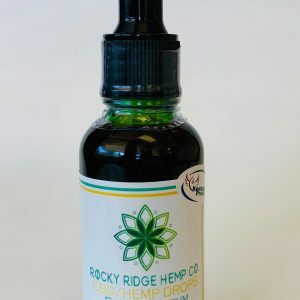 If you want hemp oil that is CO2 extracted in an FDA-approved facility, try out our products. We know that you will be able to see the difference. Available in apple, cherry, peppermint, or natural flavor. Our products are not psychoactive, as they contain less than 0.3 percent THC.